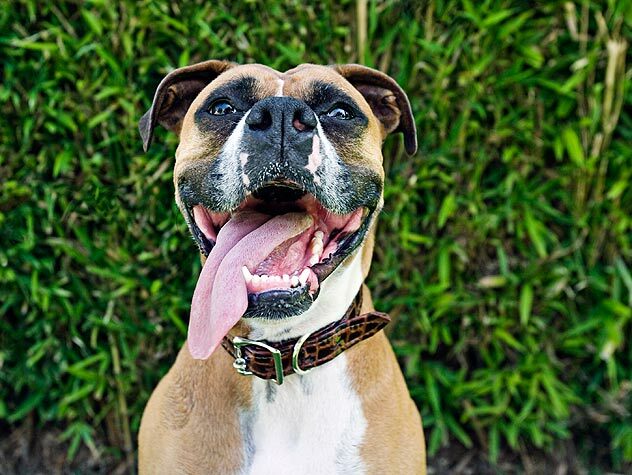 Caring for your senior dog’s teeth and gums can prevent harmful bacteria from reaching his organs and keep him healthier, longer. 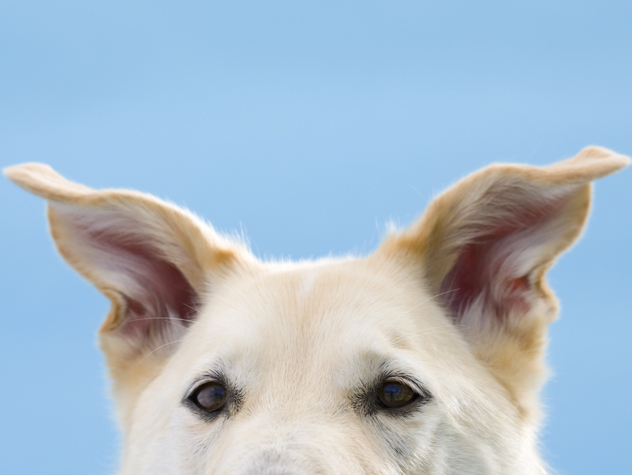 Find out what kind of regular dental care vets recommend for senior dogs. 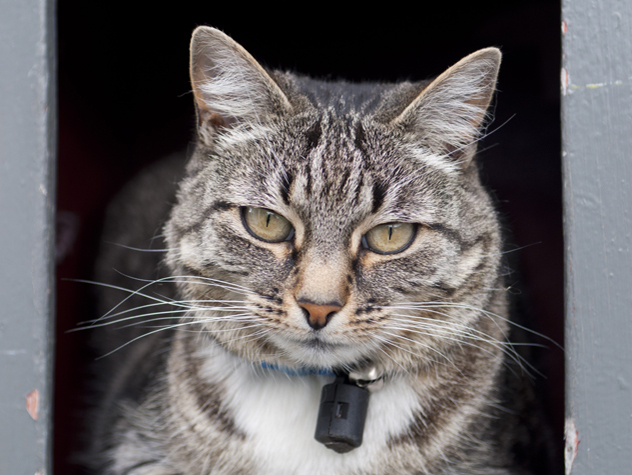 Feline stomatitis is a painful, inflammatory disease of a cat’s gums and mouth. 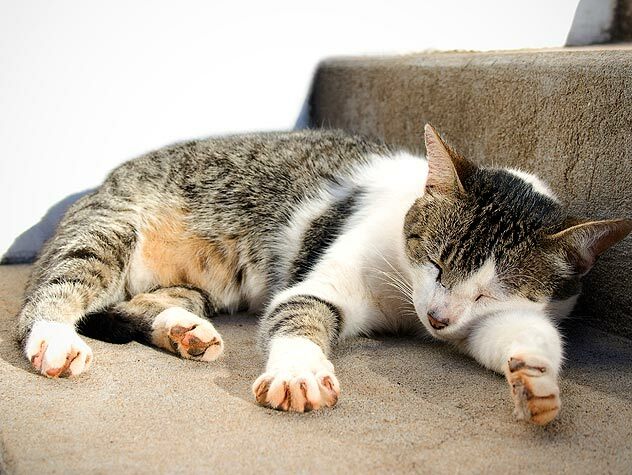 Learn about the causes of feline stomatitis here. 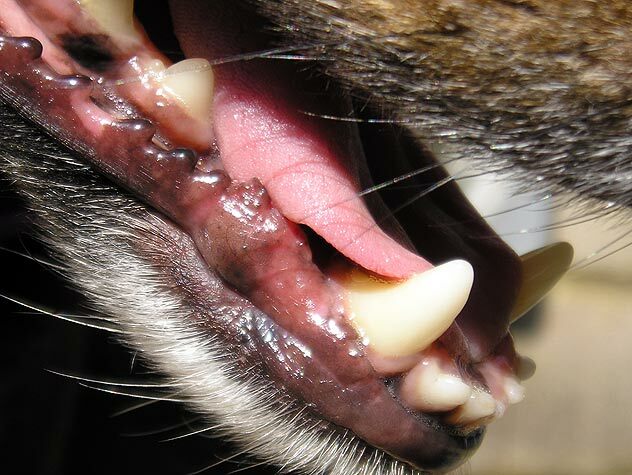 Feline stomatitis is a painful, inflammatory disease of a cat’s gums and mouth. 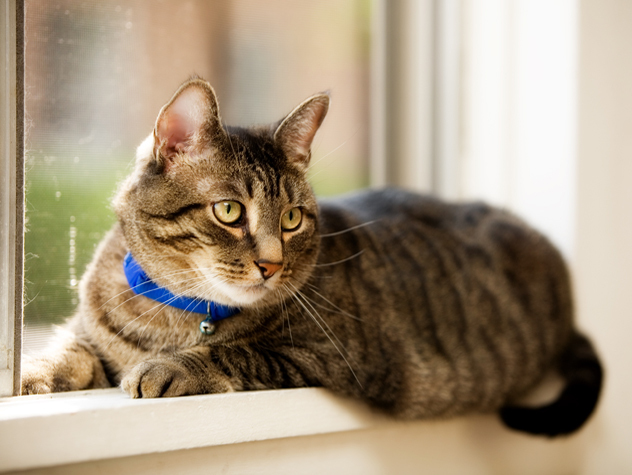 Learn about the diagnosis of feline stomatitis here. 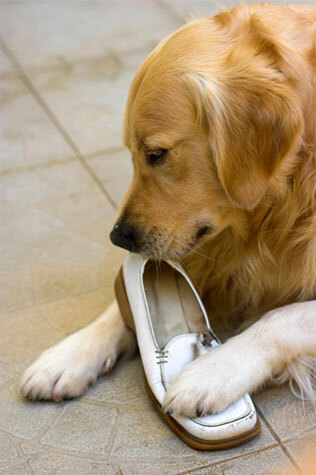 Feline stomatitis is a painful, inflammatory disease of a cat’s gums and mouth. Read more information about the disease here. 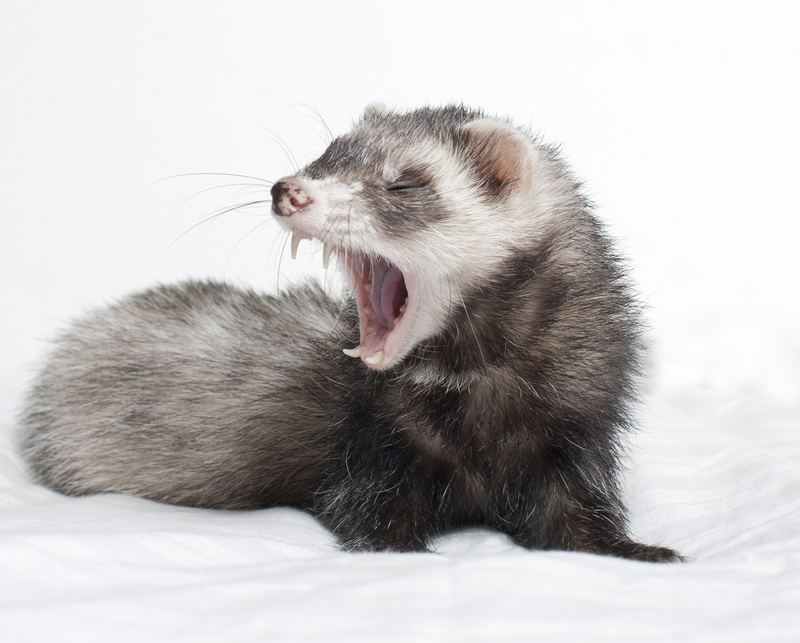 Dental hygiene for ferrets is a necessary, though not well understood part of regular ferret care. 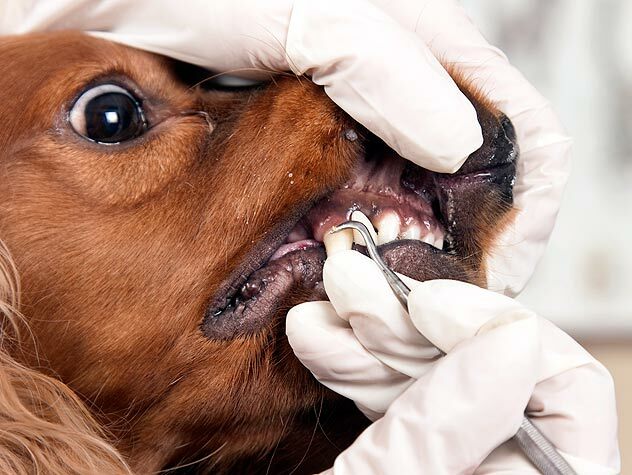 Learn how to properly take care of your ferret’s teeth here. 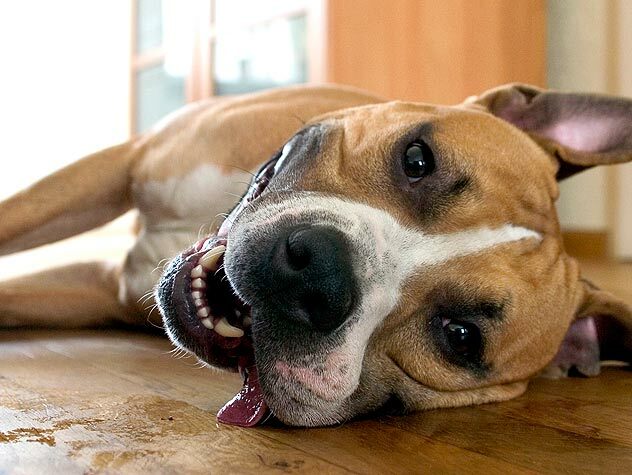 The process of brushing your pet’s teeth should be introduced slowly, and may even take several days to weeks for your pet to adjust to the treatment. Follow these steps for a successful outcome.